The AT&T Performing Arts Center is a regional asset and cultural leader, helping companies like yours strengthen business relationships, and attract and retain the best talent. 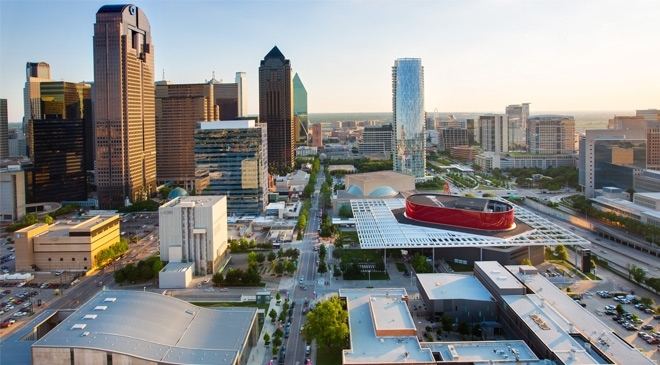 We take corporate hospitality to the next level giving you and your guests an experience unlike any other in Dallas. 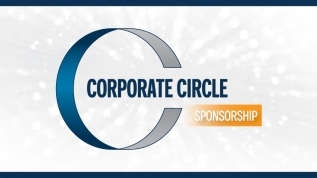 Our Corporate Circle offers a variety of ways for companies and their employees to become involved and engaged in the arts through either Sponsorship or a tax-deductible Corporate Gift. 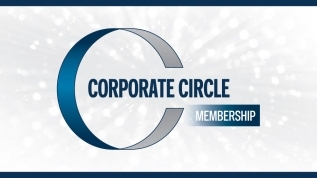 To learn more about opportunities that best fit your company’s interests please click below.